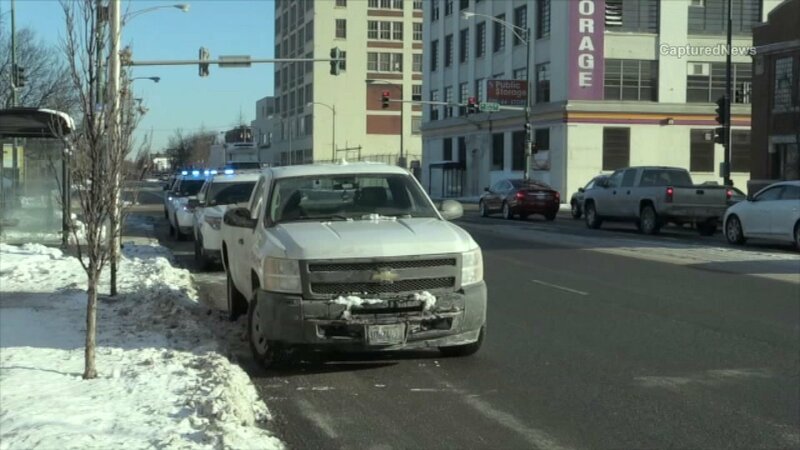 CHICAGO (WLS) -- A 5-year-old boy died Friday, two days after he was hit by a pickup truck in the McKinley Park neighborhood, Chicago police said. A Chevy pickup truck was travelling east on 37th Street and was turning onto Ashland Avenue and struck a 24-year-old man and a 5-year-old boy as they were crossing Ashland at about 8 a.m. last Wednesday, police said. The boy was transported to Stroger Hospital in critical condition, where he died two days later. He was identified to the Cook County Medical Examiner as Daniel Solis. The 24-year-old man suffered minor injuries and refused medical treatment. The driver, identified by police as 41-year-old Carlos Arnaud Jr., remained on the scene, police said. He was cited for failure to exercise due care with a pedestrian in the roadway.